As stainless steel suppliers, it is our goal to give you the best product on the market. 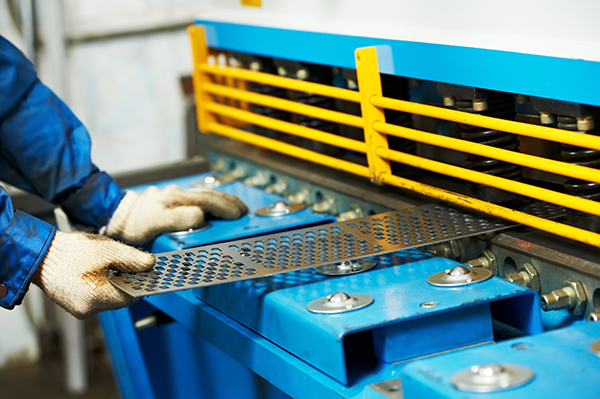 Our shear will cut up to 3/8” thick stainless up to 13’ long, giving you the flexibility you need with an inexpensive cutting option. Our computerized shear means your pieces will be cut with consistency enabling you to save both time and money. We can cut to 3/8” thick stainless steel. We have the ability to shear up to 13’ long. If you would like more information about our cutting services, need a quote for your project or customer assistance contact us today.